In keeping with the Lister tradition of producing extremely unique and rare cars, the LFT-C will be a rare sight, with production limited to just 10 examples worldwide. Pricing starts from £139,000 with an almost unlimited options list available. 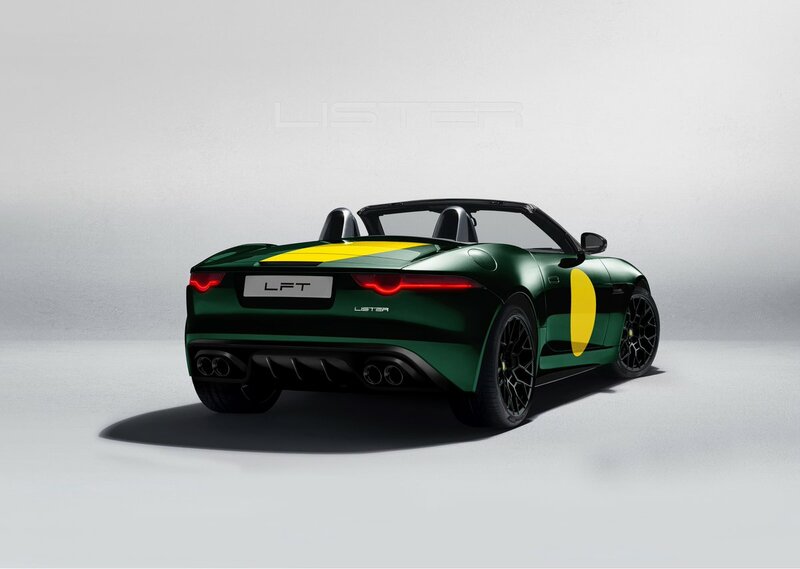 Both the LFT-C and LFP models will soon be on display at the brand new, purpose-built, £5m, Lister headquarters and showroom in Blackburn, Lancashire, which opened in January. They will be displayed in the new showroom alongside classic Lister models, and other select classic cars. 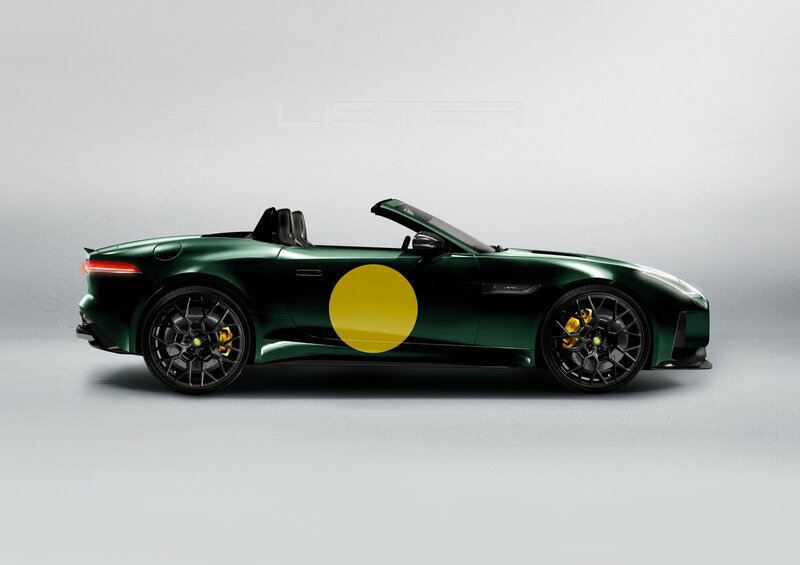 In addition to the production LFT-666 and LFT-C models, Lister is also offering wheel and body enhancements for all Jaguar F-Type models worldwide, with kits starting from just £9,750 for the Lister badge, bumper and wheel upgrade. 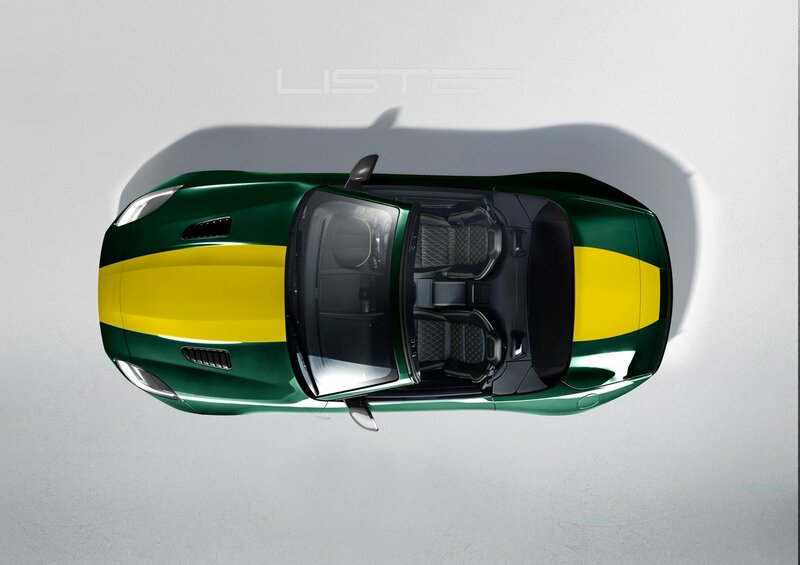 Cars with only the Lister body enhancements will be known as simply the Lister LFT, with no BHP denotation added. 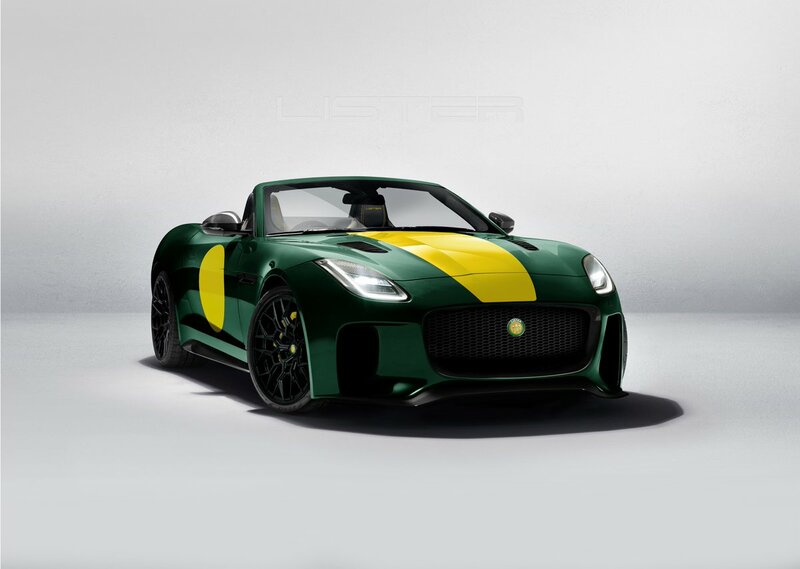 Warrantywise, the UK’s 2nd largest privately-owned car warranty firm, will be providing extended warranties for all Lister vehicles, meaning that a 7-year warranty is now available across the entire Lister range.